My husband and I always order from them on Friday nights. I Lwats call ahead and when I get there I never have to wait and the chicken is always cooked perfect! 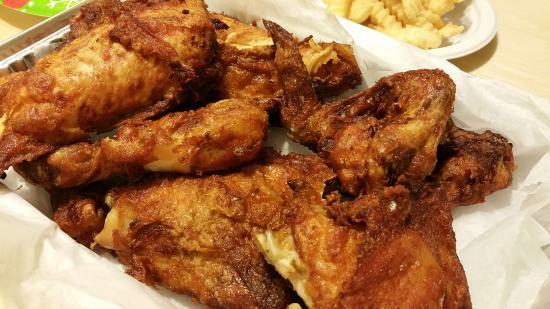 Get quick answers from Chicken Galore staff and past visitors. I am curious if this is the Chicken Galore that was located on w.143rd st in Cleveland , Ohio?